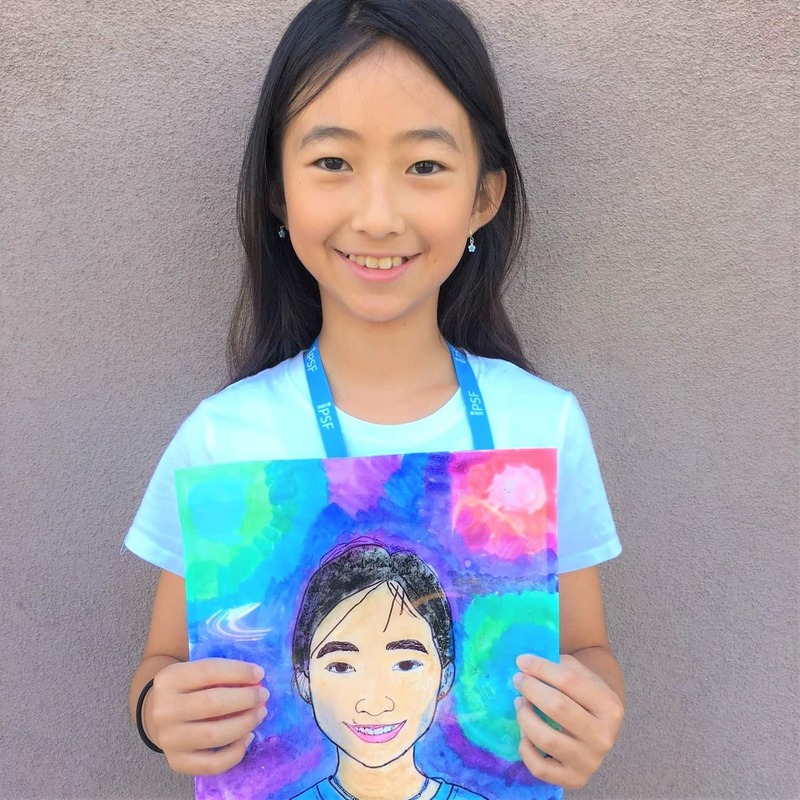 IPSF is excited to offer Specialty Camps from June 17- August 16 in areas such as visual and performing arts, STEAM, and culinary arts. Camps are one-week in length, giving families more flexibility to participate in enrichment opportunities throughout the summer. IPSF is proud to partner with Galileo Learning to present Camp Galileo and Galileo Summer Quest! 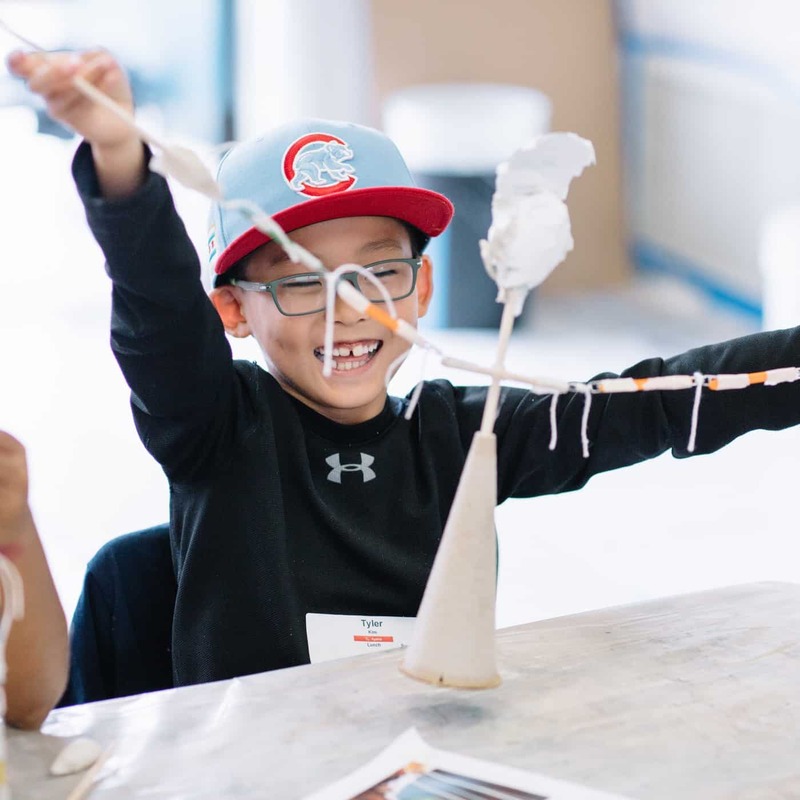 Galileo mixes the fun of traditional day camp with thoughtfully crafted, hands-on projects in fields from science and engineering to the visual arts. Supported by the boundless energy of the best staff around, campers grow from pre-K through 8th grade, emerging as confident creators ready to express themselves fearlessly and turn their ideas into reality. 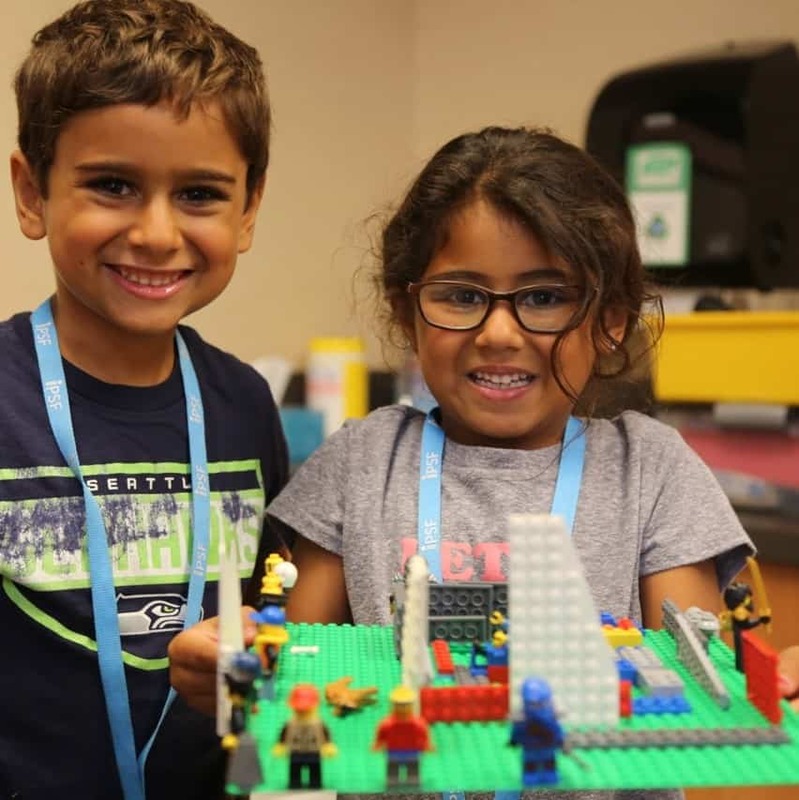 At Camp Galileo, pre-K to 5th graders craft extraordinary works of art, engineer incredible inventions and spend plenty of time outdoors building teamwork skills, around our engaging weekly themes. 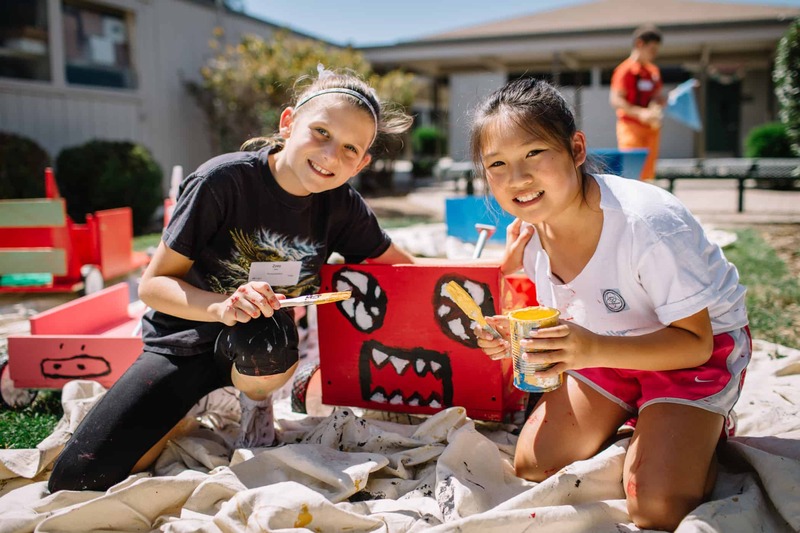 At Galileo Summer Quest, entering 5th-8th graders choose a different subject every week, creating go-karts, mystery rooms, robot pets, and more! Camps run from July 17-26. 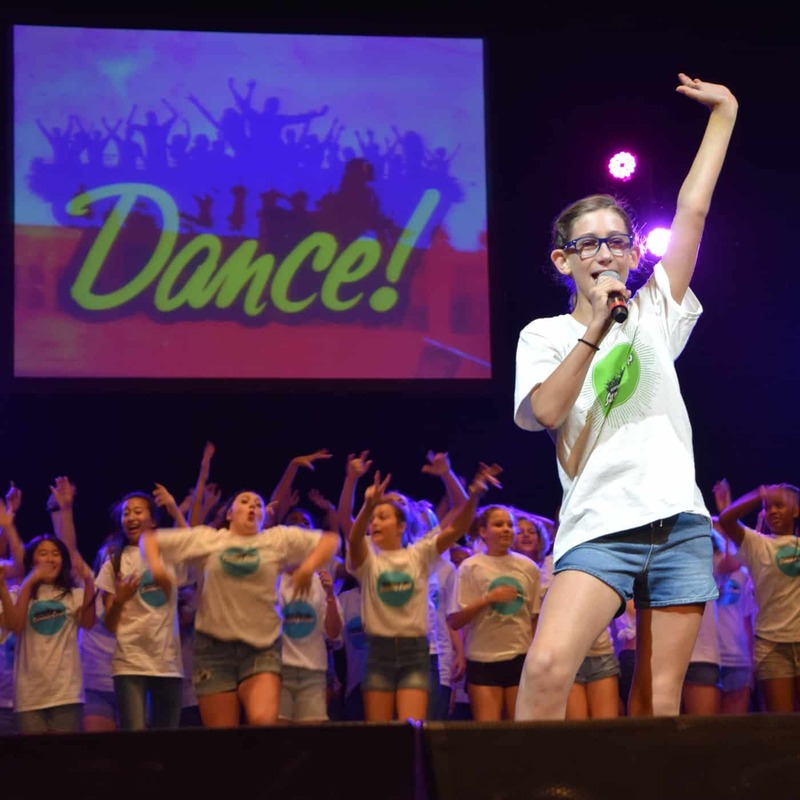 Join the Young Americans and IPSF for five fun-filled days of classes ranging from vocal performance, professional dancing, audition skills, improv acting, and songwriting. Students will have the opportunity to work alongside cast members and top professionals in the performing arts industry to unleash their creativity, develop leadership skills, and build their self-confidence. Students will perform a live show for their family and friends on the last day of camp! Camps run from July 16-20 and July 30- August 3. 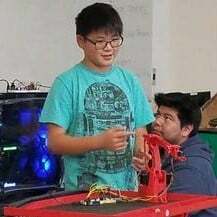 IPSF is proud to partner with Bytes & Bots Labs and Irvine Valley College – Advanced Technology and Education Park (ATEP) to host a brand-new STEM Summer Academy for all incoming high school students. These one-week camps will allow students to gain hands-on experience working in STEM-related careers alongside professionals from the industry. Camps run from July 8- August 2. Innovation meets education in these highly engaging classes geared toward preparing the next generation of innovators and thinkers. BrainStorm instructors will guide students as they explore the exciting world of tech, with classes ranging from coding and design, to complex computer programming and game development. Camps run from July 22- August 9. 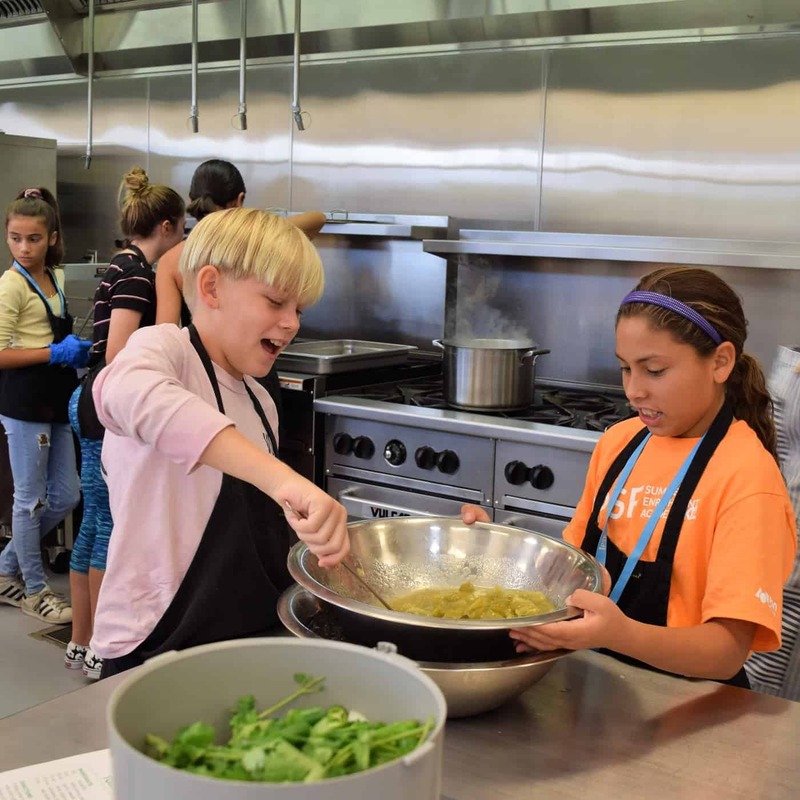 Learn how to cook a wide variety of appetizers, breakfasts, lunches, dinners, and desserts in this one week camp. Improve knife skills, develop proper baking techniques, create healthier versions of popular dishes, and discover how to prepare meals with and without a recipe! The techniques you learn will help you be able to cook new dishes like a pro! You will sample all of your gourmet creations and will get to keep the recipes for everything you make in class. Camps run from July 29- August 9. These one-week camps are jam-packed with creative opportunities, uncovering each of the exciting art mediums that we offer! Professional Fine Art teachers will guide students of all levels through multiple engaging & fun-themed projects from start to finish. Includes Sewing Art with felt, Paper Art, Jewelry-Making & Miniature Design with polymer clay, Ceramic Sculptures, and experimental Drawing & Painting. Let your child develop their own imaginative ideas as they discover endless possibilities. Fee includes all materials needed. Classes are held at The Artist Lab, a professional art studio located in the Woodbridge Village Center. Camps run from July 29- August 16. 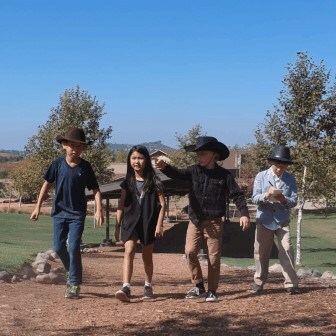 With over 200 acres of the Outdoor Education Center (OEC) as the backdrop, students will choose between Movie Makers or STEAM camps and work with BrainStorm instructors, experiencing hands-on learning! OEC activities include hiking, geocaching, zip line, low ropes challenge, swimming, climbing wall, and more. Includes bus transportation to and from Jeffrey Trail Middle School. Camps run from August 12- August 16.